When communities of microorganisms grow on surfaces, they are called biofilms. 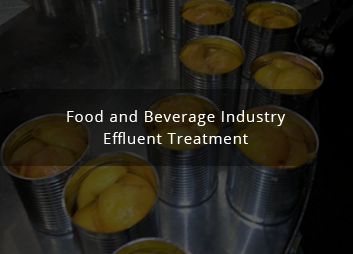 Microorganisms in a biofilm wastewater treatment process are more elastic to process disturbances compared to other types of biological treatment processes. Thus, biofilm wastewater treatment technologies can be considerably more robust especially when compared to conventional technologies like activated sludge process. 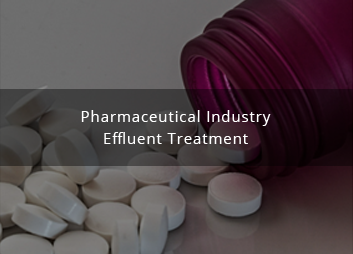 The very first biofilm process, the trickling filter, was invented towards the end of the 19th century. The trickling filter can be reliable and stable but does suffer from one serious drawback; it easily becomes clogged and septic even under moderate loading conditions. 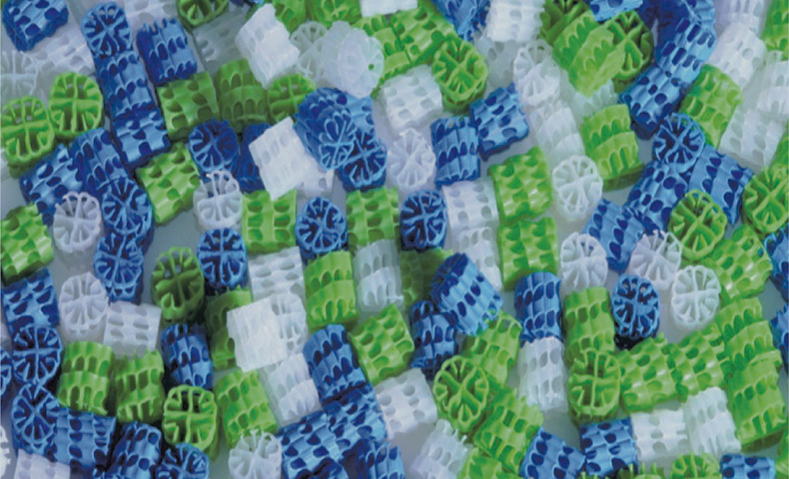 In the MBBR biofilm technology the biofilm grows protected within engineered plastic carriers, which are carefully designed with high internal surface area. These biofilm carriers are suspended and thoroughly mixed throughout the water phase. 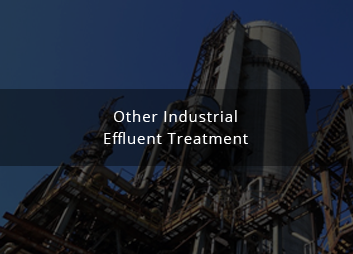 With this technology it is possible to handle extremely high loading conditions without any problems of clogging, and treat industrial and municipal wastewater on a relatively small footprint. The Moving Bed Bio-Reactor (MBBR) includes a tank in any shape filled up with small carrier elements. The elements are specially developed materials of controlled density such that they can be fluidized using an aeration device. A bio-film develops on the elements, which move along with the effluent in the reactor. The movement within the reactor is generated by providing aeration with the help of diffusers placed at the bottom of the reactor. The thin bio-film on the elements enables the bacteria to act upon the bio-degradable matter in the effluent and reduce BOD/COD content in the presence of oxygen from the air that is used for fluidization. Treated water flows from reactor through a grid or a sieve, which retains the MBBR bio-carriers in the reactor. 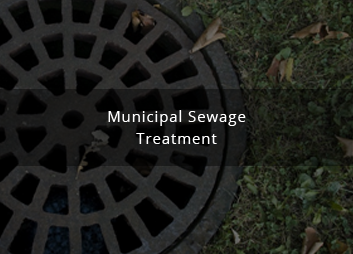 The system can consist of a single stage or two stage treatment process depending on the specific demands of the wastewater. 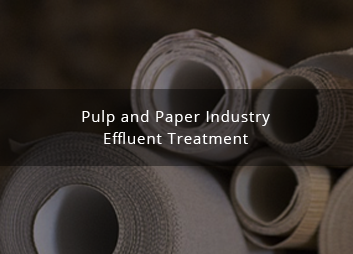 The process consists of adding small cylindrical shaped polyethylene carrier rings (specific density of about 0.96 kg/m3) in aeration tanks to support the biofilm growth. The bio-media, when dumped inside the aeration tank, occupies about 25-30% of the tank volume. The fluidized bio media ensures optimum contact time & eliminates the fouling tendencies of fixed film media. The biofilm carriers are maintained inside the reactors by use of perforated plate at the outlet. As the effluent gets in contact with this media, the attached biomass degrades the organic matter. 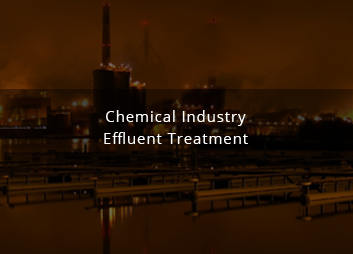 During this process, ammonia contained in the effluent is also oxidized to nitrates. MBBR occupies lower area and lower power consumption vis-à-vis activated sludge or extended aeration plant. The aeration tank detention time is considerably lower (about 4 hours of average flow), thereby reducing blower power. The process offers high stability under load variations and provides consistent treatment results, while having a very high ‘BOD removal: aeration tank volume’ ratio. Since the biofilm is attached & grows on the biomedia, the process generates very little sludge compared with conventional processes & does not require sludge recirculation from the downstream clarifier. The Moving bed bioreactor system typically finds application for either high load industrial effluent treatment facilities or in robust and simple municipal sewage treatment plants. The MBBR system is also often installed as a retrofit of existing activated sludge tanks for capacity augmentation of the existing system without increasing the footprint. Interested in a MBBR based wastewater treatment plant?